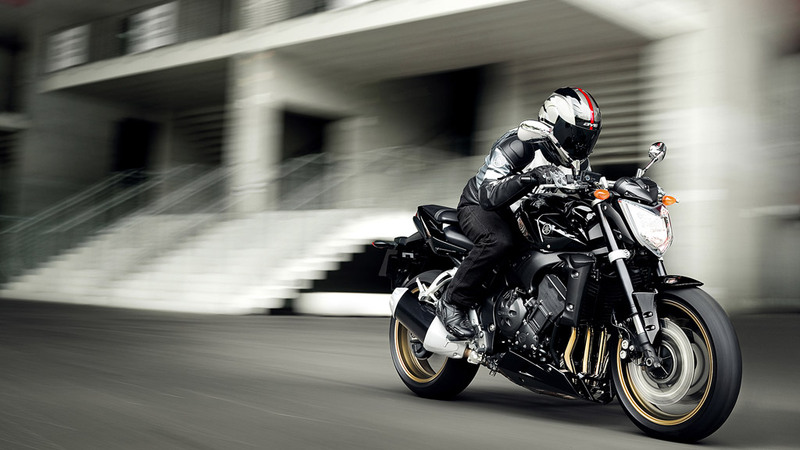 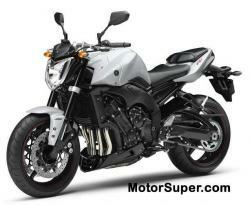 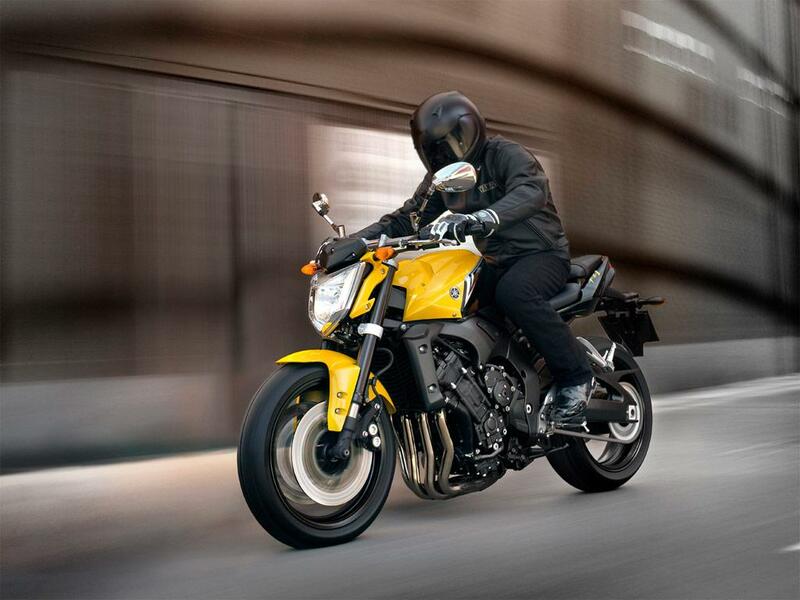 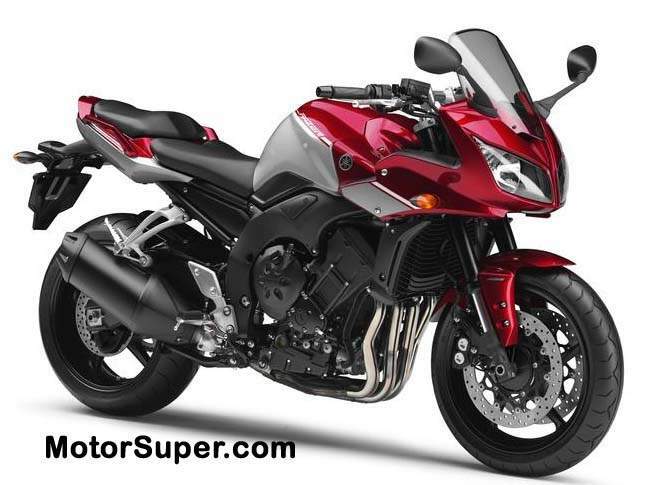 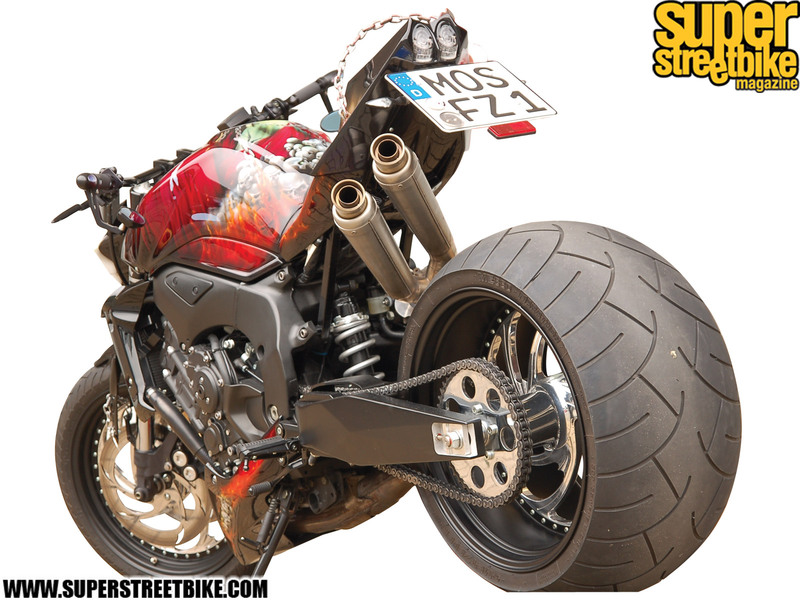 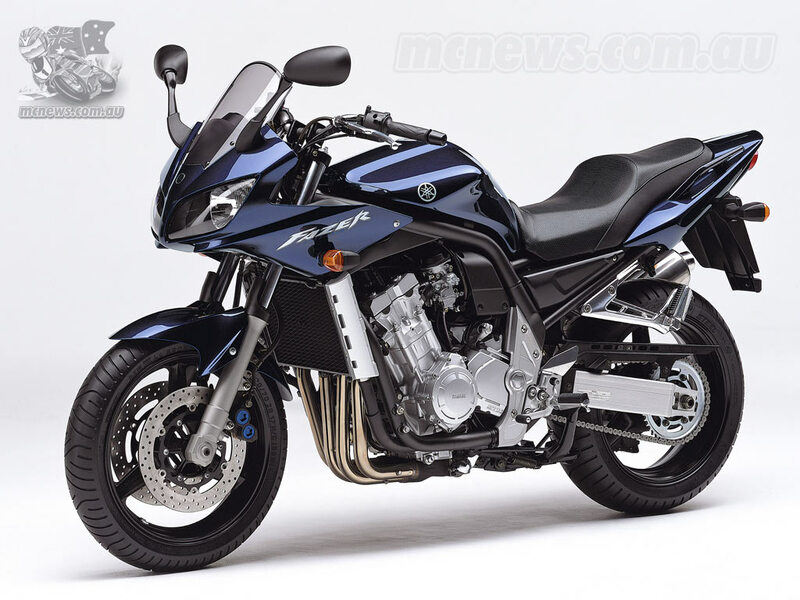 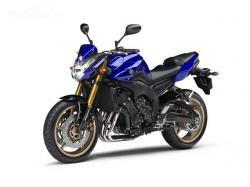 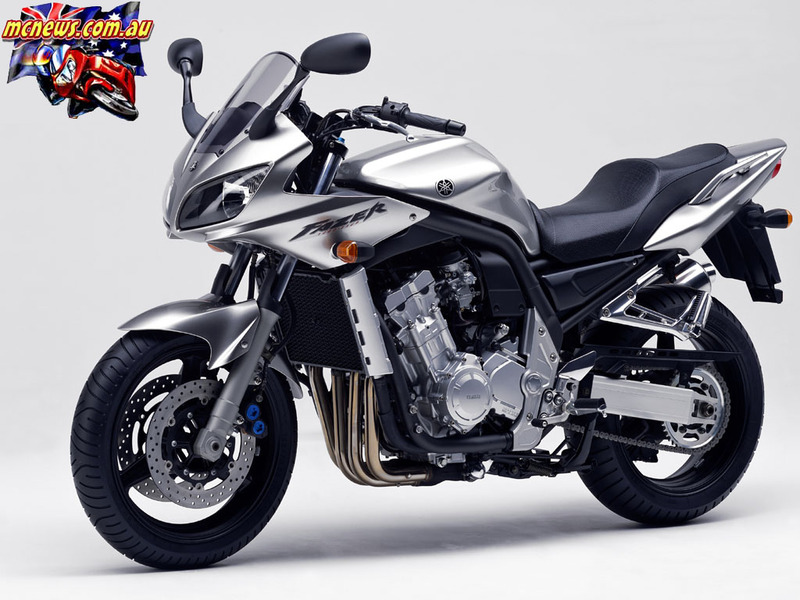 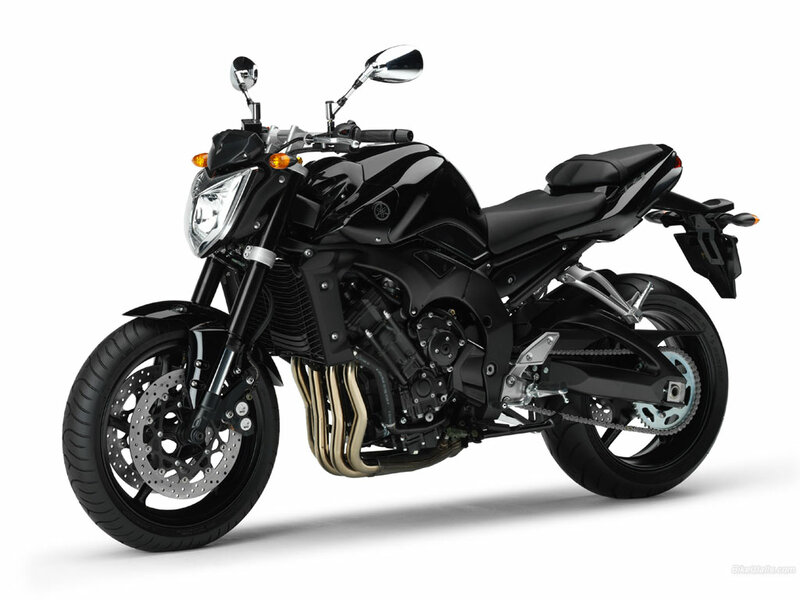 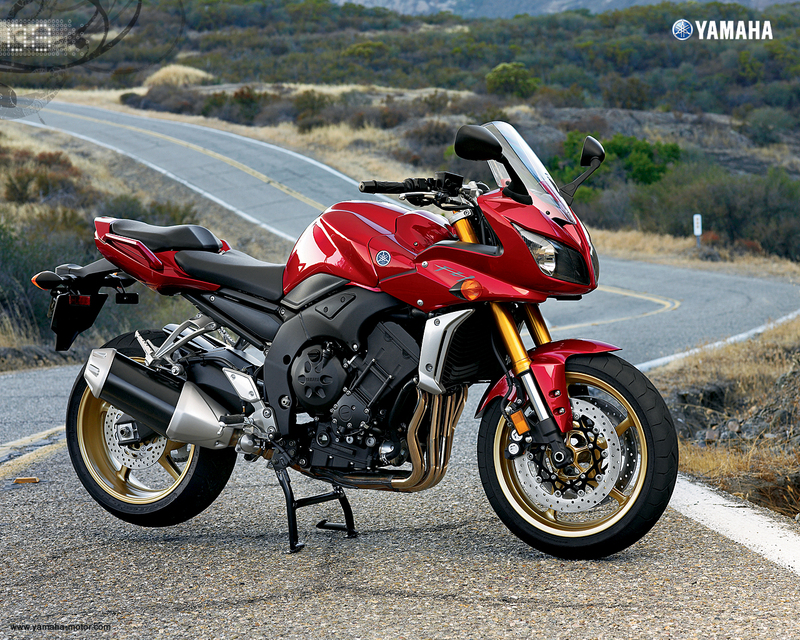 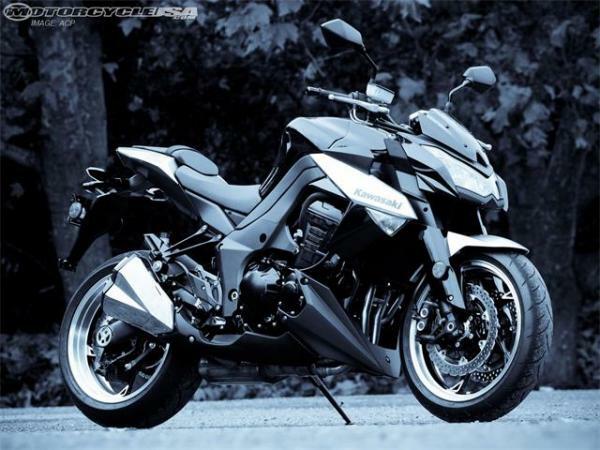 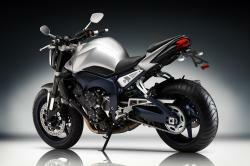 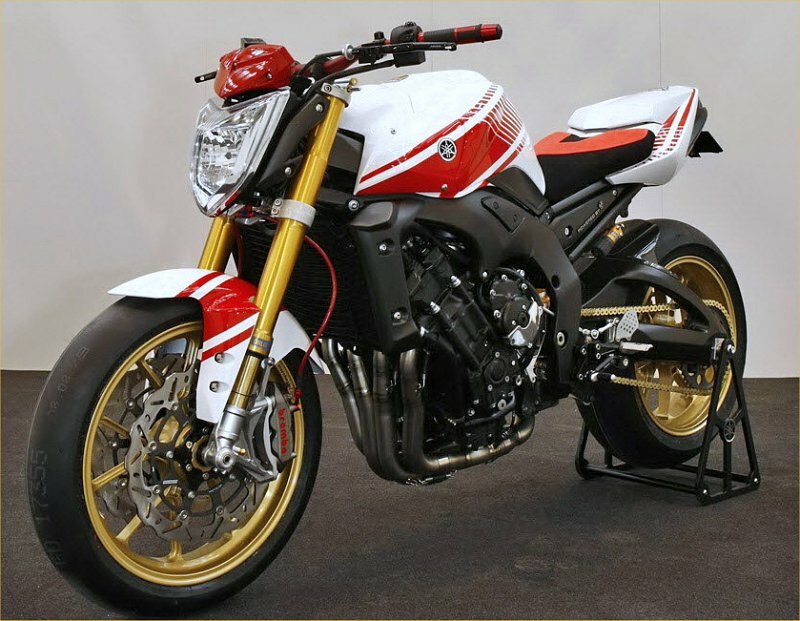 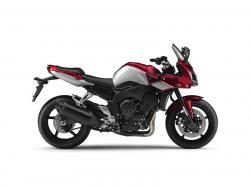 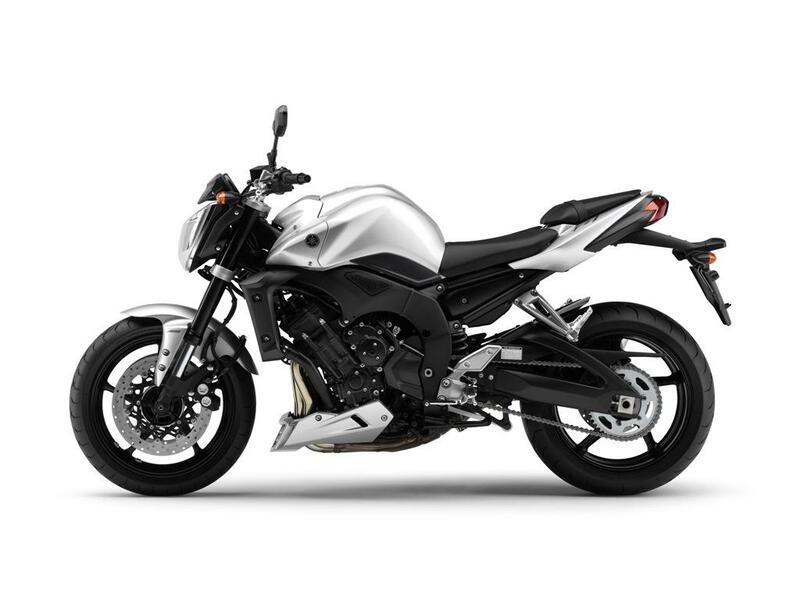 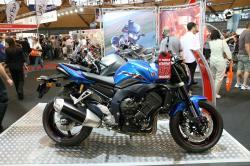 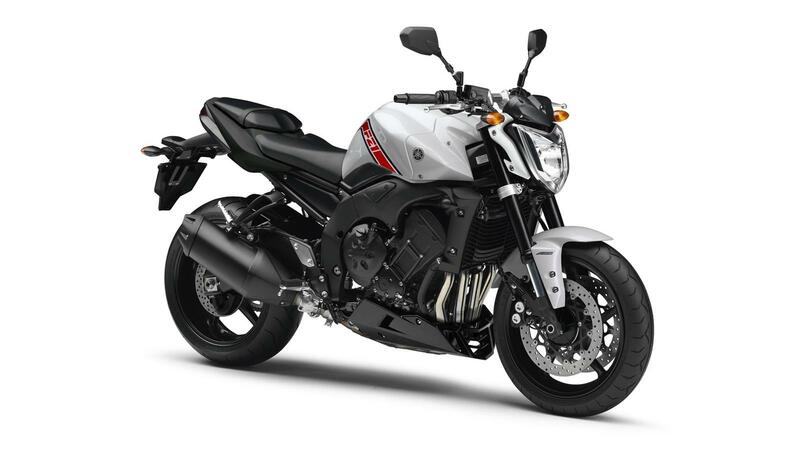 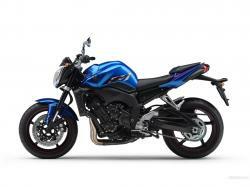 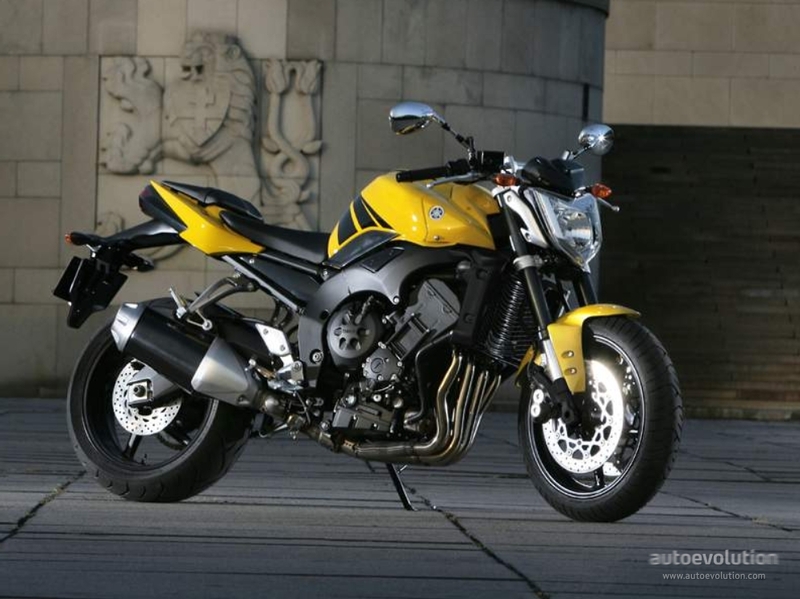 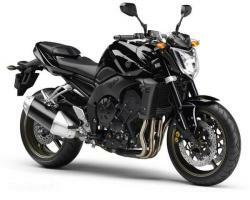 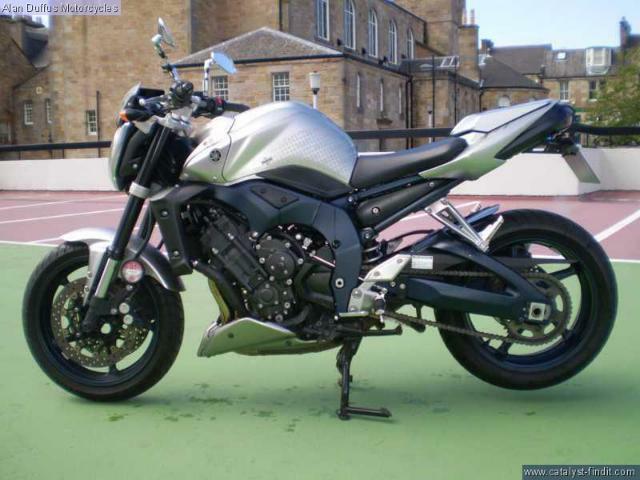 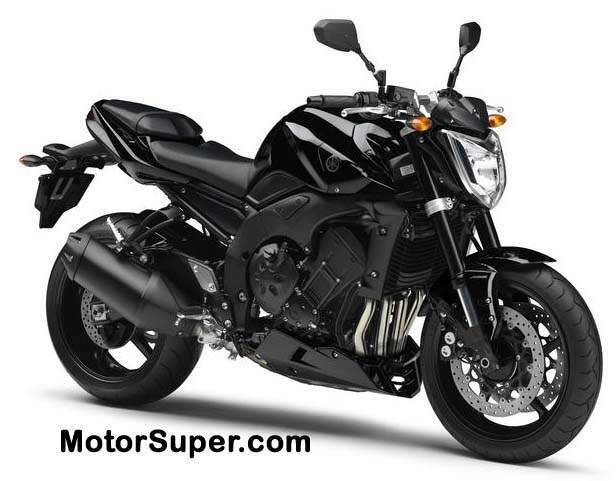 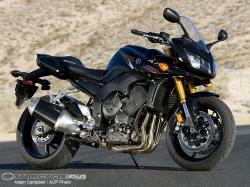 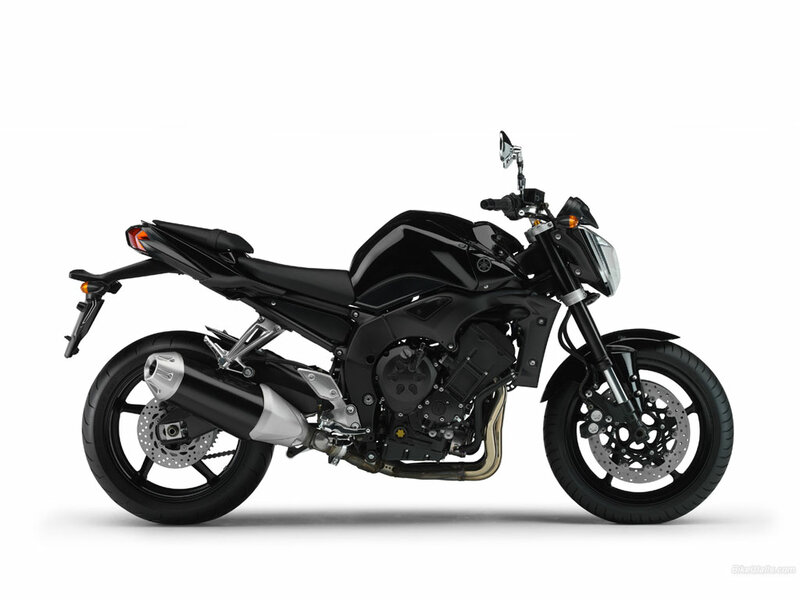 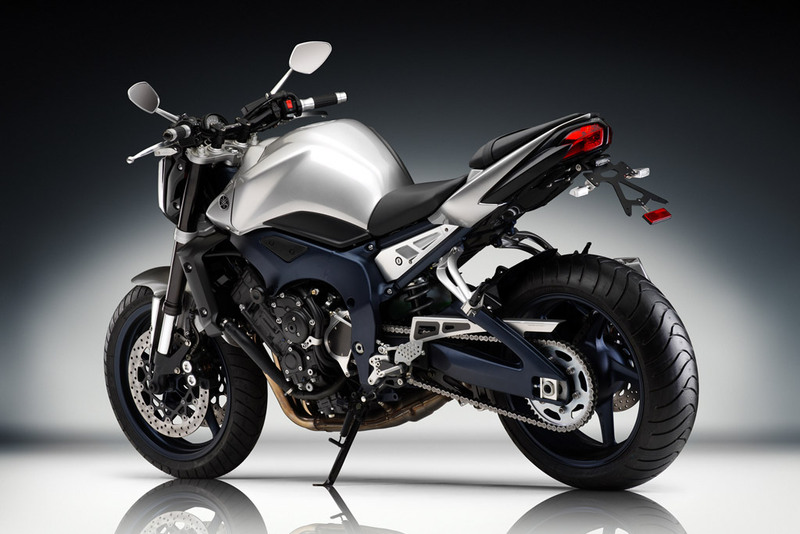 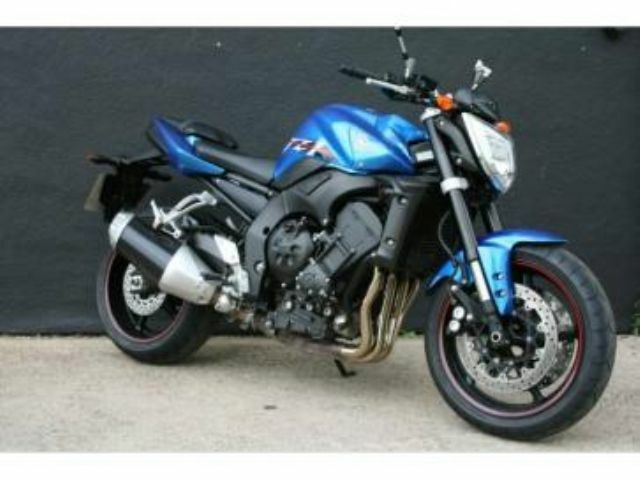 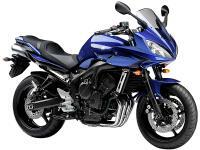 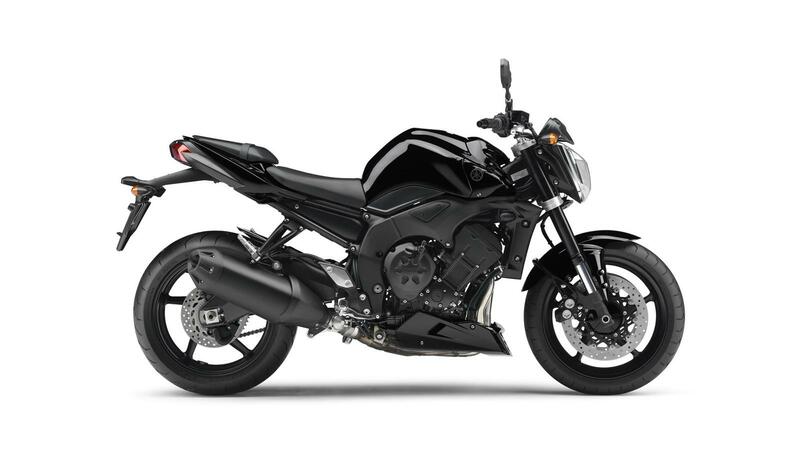 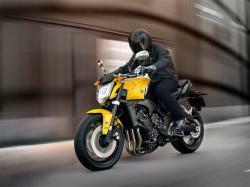 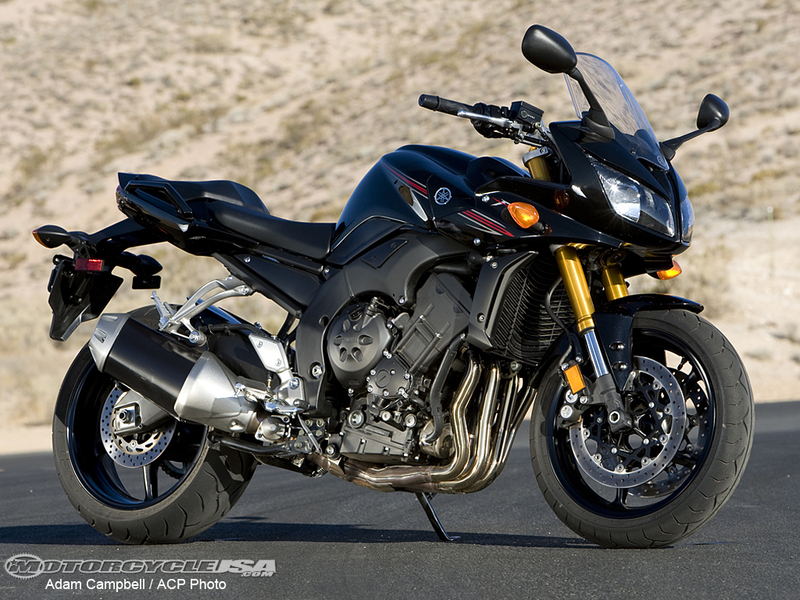 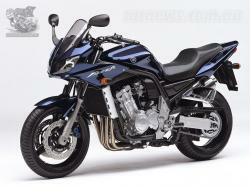 Yamaha FZ1 is in production with Yamaha Motor Company since 2001 and it is classified as a street bike. 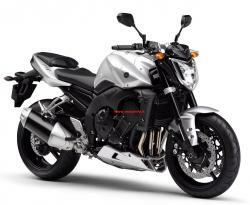 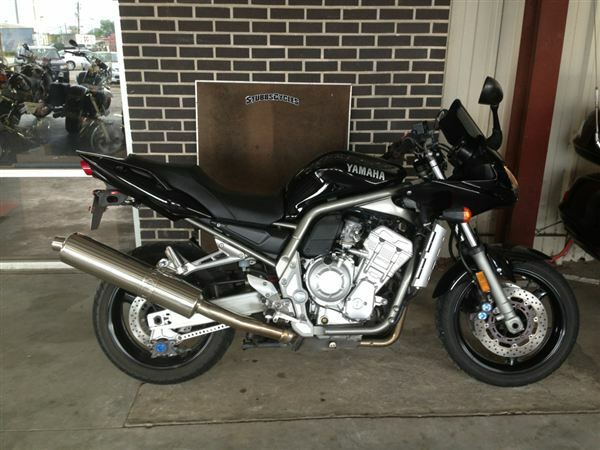 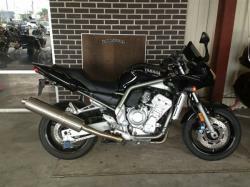 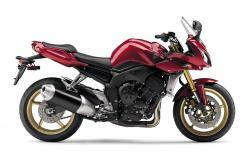 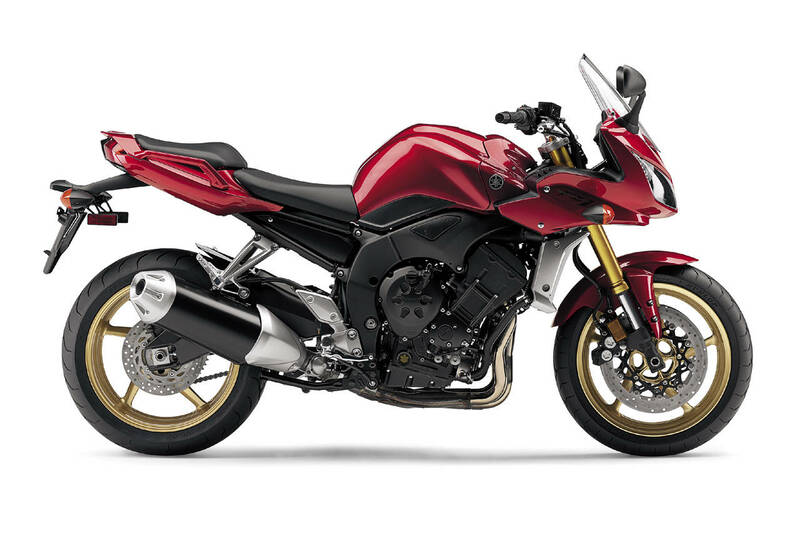 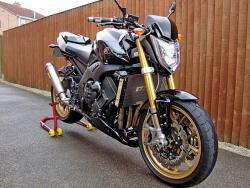 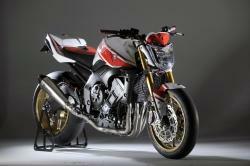 There was also the FZ6 which was smaller 600c and the FZ8 with 800cc. 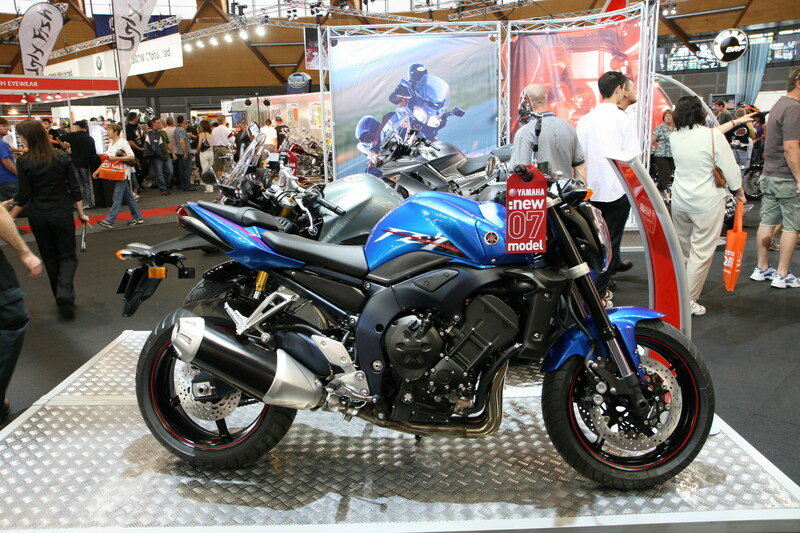 The FZ1 was introduced in 2001 in the US. 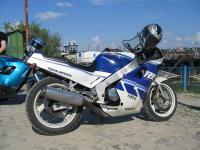 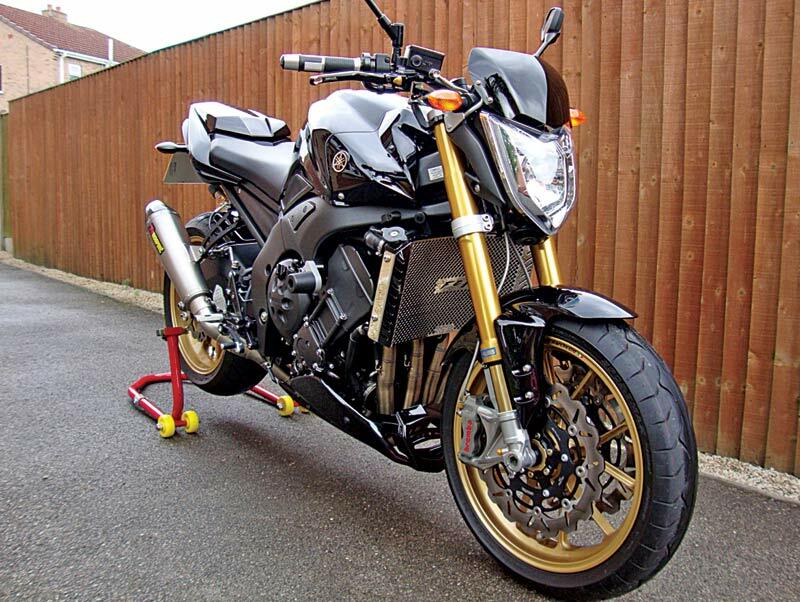 FZS1000 Fazer was produced between 2001 and 2005 and with a new black engine it became the FZS1000S which in its tubular frame had a modified YZF-R1 motor. 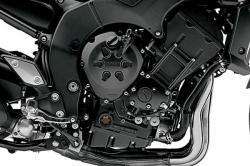 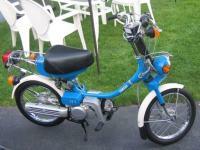 The FZ1 was integrated with carburetor otherwise not many changed were found in both models excepting colors. 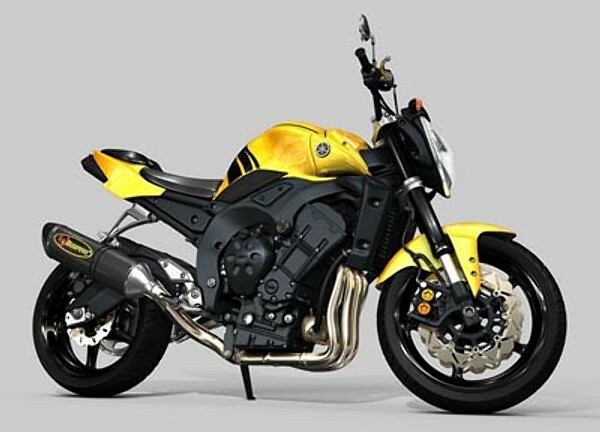 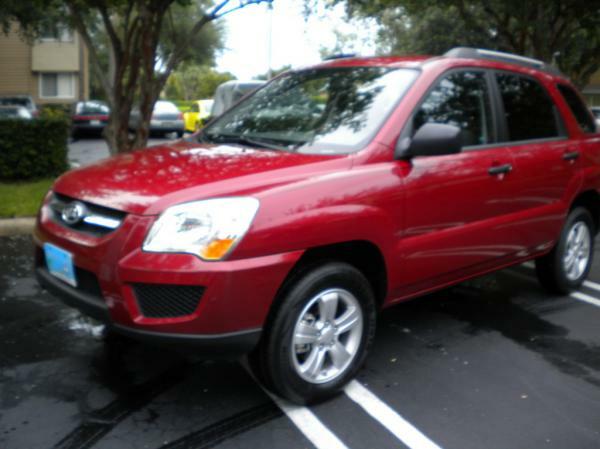 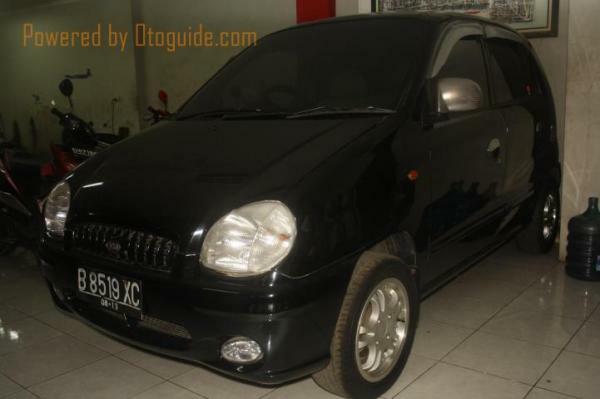 An exhaust modeled on catalytic converter was introduced in the European models sold in 2005. 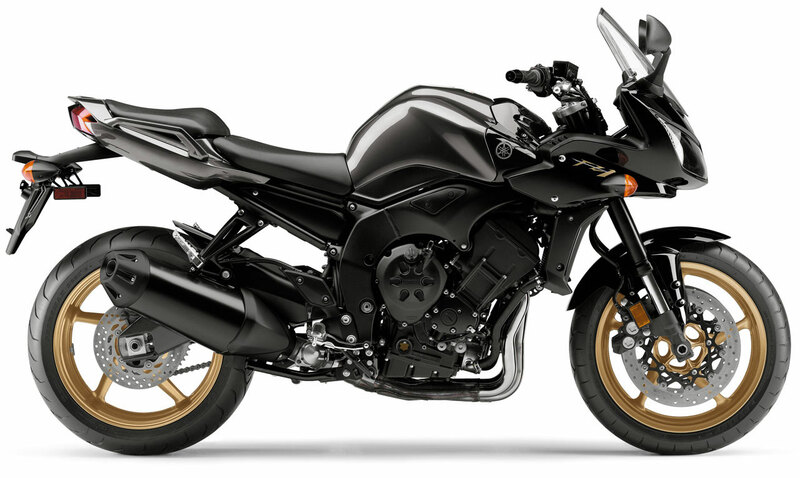 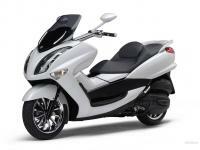 A complete redesign was ordered for the 2006 model and it included new suspension, body work, chassis and a totally new engine which was never used in a Fazer. 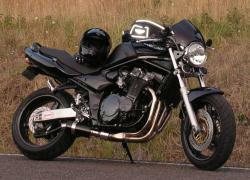 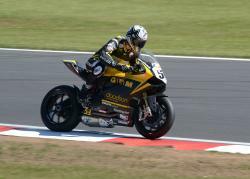 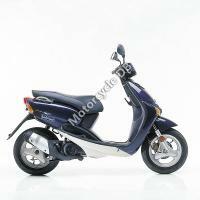 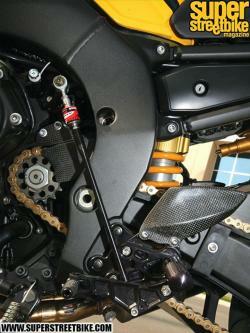 The new bike had a DOHC 998cc 20-valve engine during 2004-2006 which hugely enhanced mid-range torque in R1. 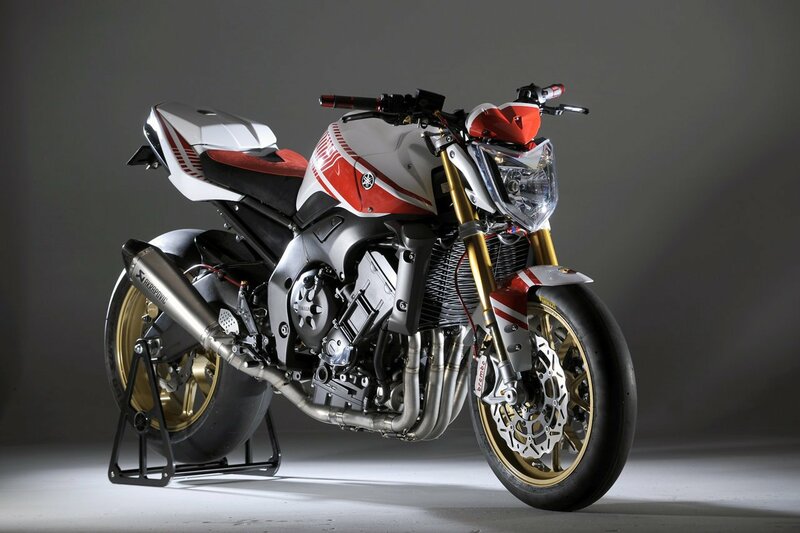 It was also identical to the one that is with its sister YZF-R1 bike and the internal changes included revised balance shaft and heavier crankshaft by 40%.